Diego Rutenberg is a licensed acupuncturist in Florida and certified at the highest level by the NCCAOM. He also holds a bachelor’s degree in physical education from the National Institute of Physical Education in Buenos Aires. He has more than twenty years of experience as a health and wellness practitioner, yoga teacher and fitness consultant and trainer. 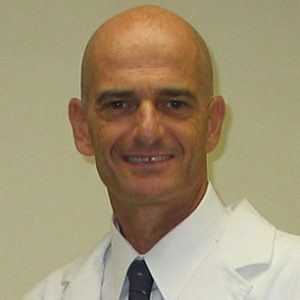 His deep understanding of how the body functions give him a unique ability to recognize and treat all kinds of illnesses specializing in pain and sports therapy.